Looking for things to do in Seville? Rent a bike! 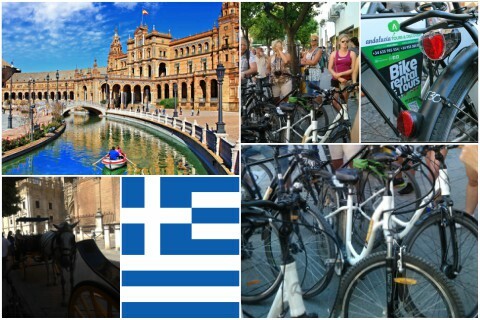 Seville is a really nice city to cycle in and to cycling tours! This is because there are bike lanes almost everywhere plus there aren’t many hills in Seville. 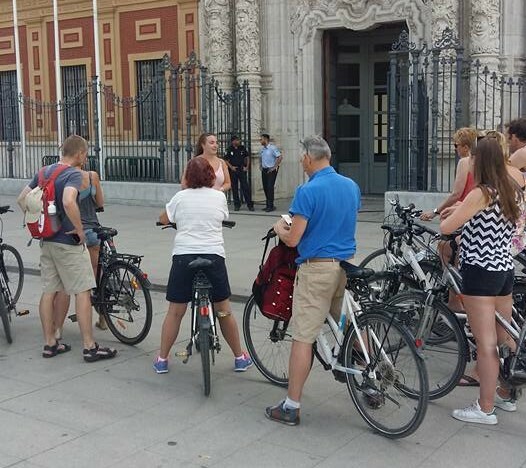 This is why, amongst the Sevillians, the bicycle is one of the most-used modes of transportation. 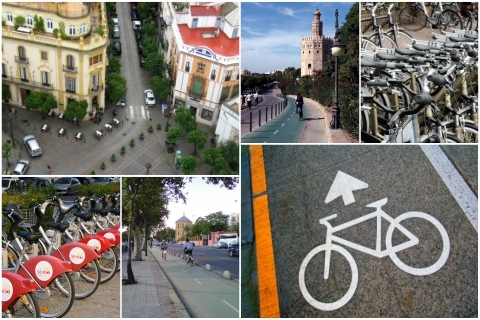 Seville really is a bicycle paradise! You wanted to spend some time in Barcelona this summer but you finally ended up in the smaller and less famous city of Malaga, in Andalusia ? 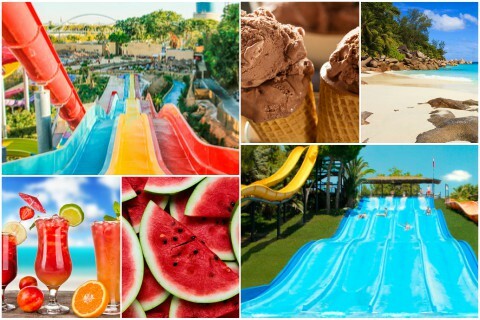 You could enjoy your holidays just as much. Here is a little comparison: Barcelona vs Malaga! Seville during the day is very pretty, but during the night it's also amazing! Want some inspiration for things to do at night in Seville, then read carefully! Three things to do with your dad in Seville during Father’s Day 2017! Happy Fathers Day! Every day of the year should be like Father’s Day, where you shower you dad with all the love in the world! But if you want to do something nice for him on this specific day, to thank him for everything he does for you, then definitely read carefully! Here are three thigs to do on Father's Day! Top 5 of the most beautiful gardens and parks in Seville! Beautiful, historical buildings, mixed with gardens and parks that look like they are straight out of a fairy-tale? It’s sounds almost too good to be true… but behold! 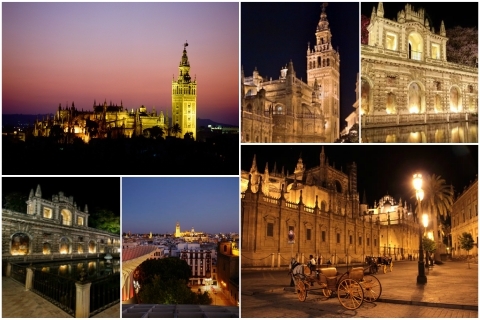 Seville is the place you want to go if you are interested in this beautiful mix! Here is the top five of the most beautiful parks and gardens you will find in Seville. 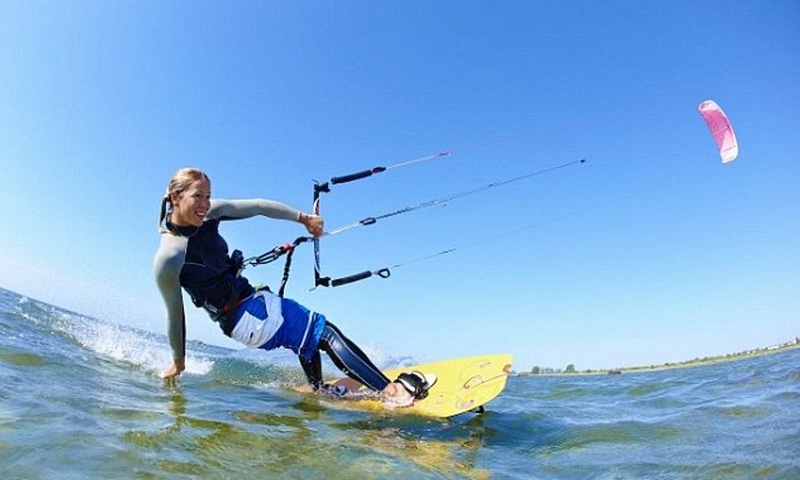 Andalusia has become an ideal place for practising all kinds of sports.The good weather and the quality of its sports facilities make Andalusia the perfect place to hold some sport activities and sporting events. Here some things to do. If you are like most people, you will travel to Seville from spring to summer. We have discovered why: beautiful weather, amazing tapas and historic building. That's the marketing. What is it really like?